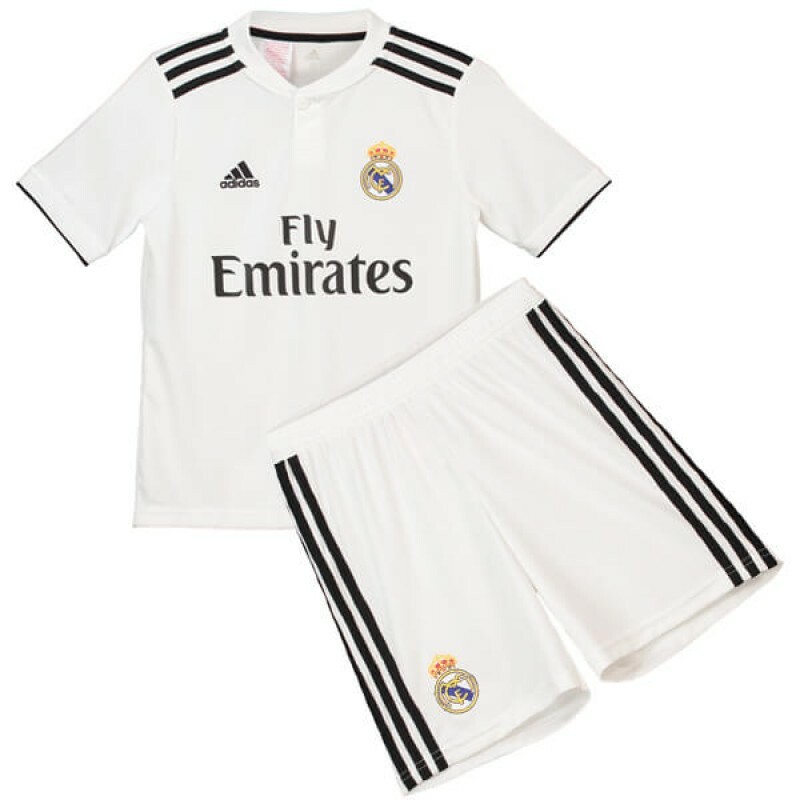 Inspired by the simplicity of past designs, the clean look of the white and black Real Madrid 2018-19 Home Kit let’s Zidane’s mighty team speak for themselves on the Bernabéu pitch. Matching socks are available to order. Please note that socks are not available for XS and XXL kits. 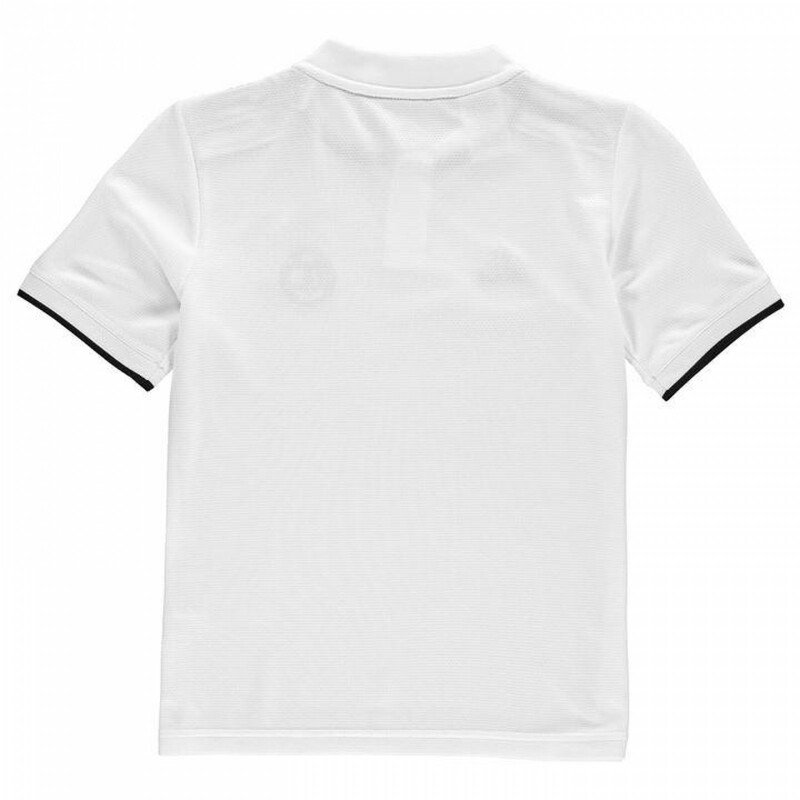 Add shirt printing for free.